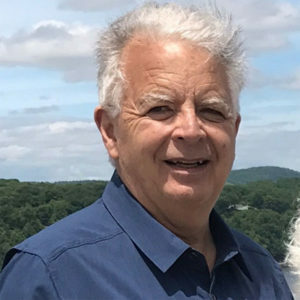 After getting his math degree from Brown University, then going to medical school and working a decade as a researcher at the National Institutes of Health, Jeff Boyd was Chairman of Behavioral Health at a Yale teaching hospital. It was Lewis who discovered the theory. Jeff is the primary spokesman for that theory. 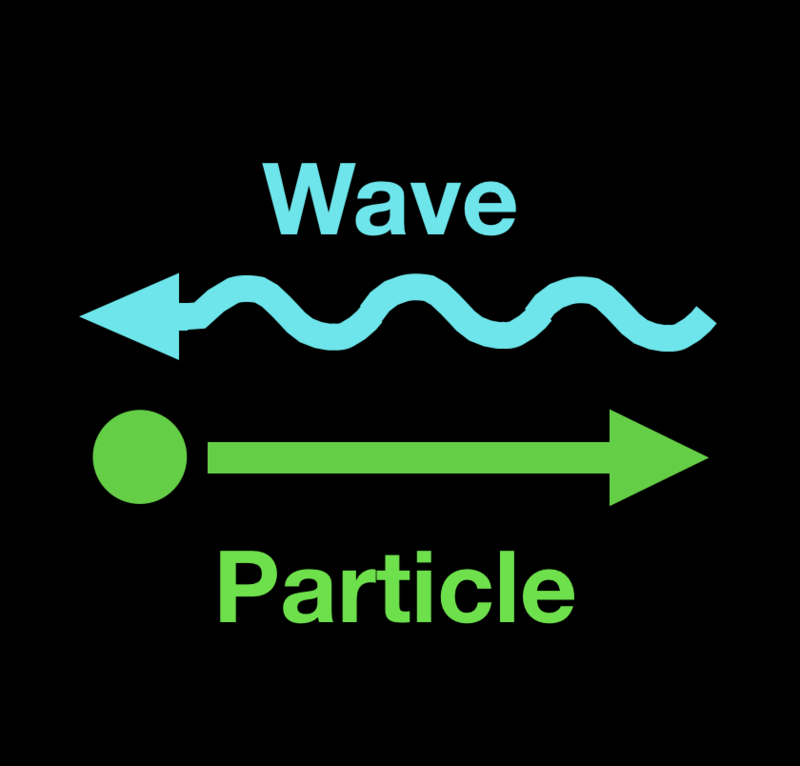 He presented EWT a dozen times at conventions of the American Physical Society and published twelve articles in peer reviewed journals of Math and Physics. His YouTube videos are recognized as hilarious, intuitive and provide a clear window into the world of EWT. 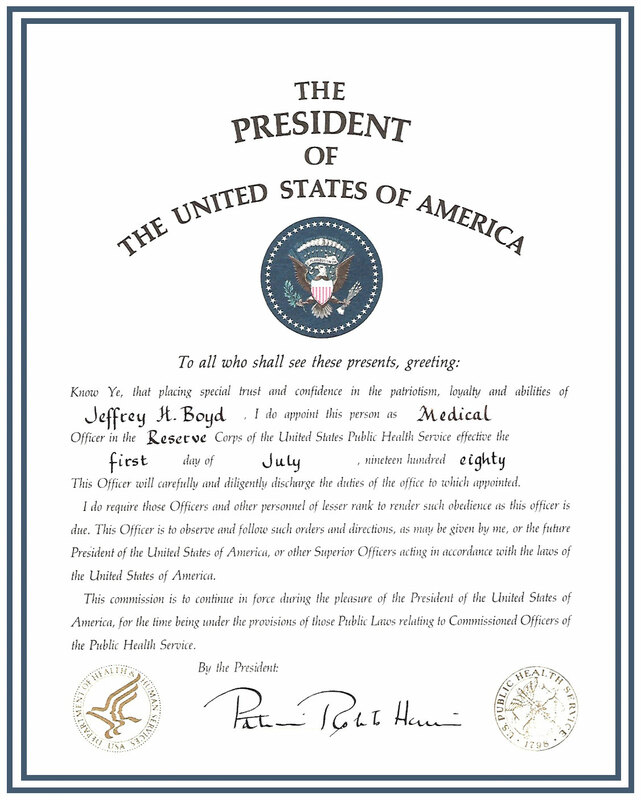 Jeff Boyd was appointed a Reserve Medical Officer by President Ronald Reagan.